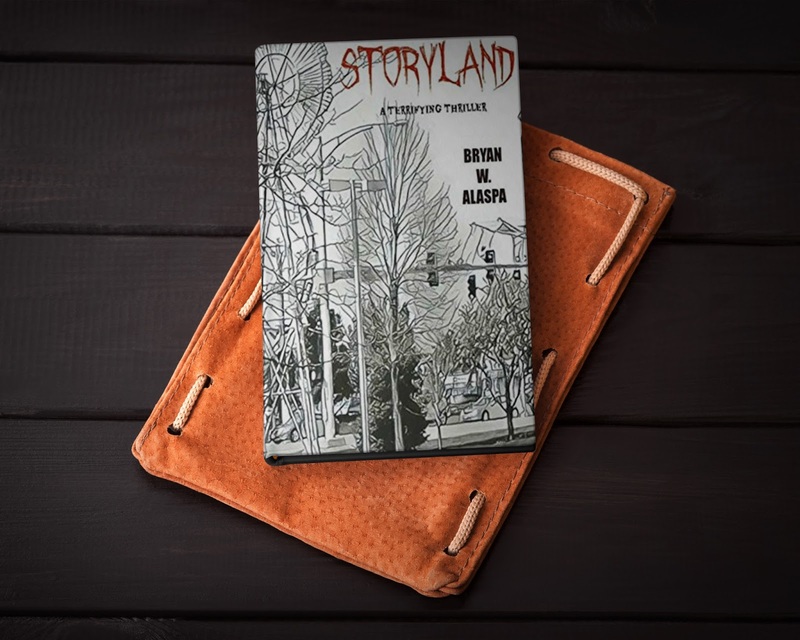 Storyland By Bryan Alaspa Blog tour | 'How Storyland Was Written' | Blog Tour. There is not magical solution when it comes to writing. You just sort of have to do it. Storyland, my latest novel, is my first attempt at writing a straight psychological thriller. This is a sub-species of horror that I particularly love because it messes with the reader’s mind. It shows you one thing, then reveals another, and the brain fills in the scary bits without having to be shown it all at once. A little less gore, a little more disturbing. The question, as I see it, often stems from the idea that people love to read books about murder and mystery and scary things, but they cannot fathom how a seemingly normal person can write about them. Am I demented? The answer is - maybe. I think all of us are, though. I have always had a fascination with the scary. When I was a kid, like a lot of kids, I was fascinated by sharks and dinosaurs. Why? Not only were they just generally fascinating, but because they could cause tremendous destruction and just straight up kill people. If it bled, or caused potential death, I was enthralled and would play with toys and read about it with a fervor that was probably a little disturbing to some. The fact is, we are all interested in death. We are all interested in the dark side of things, but a lot of us choose to pretend it’s not there. 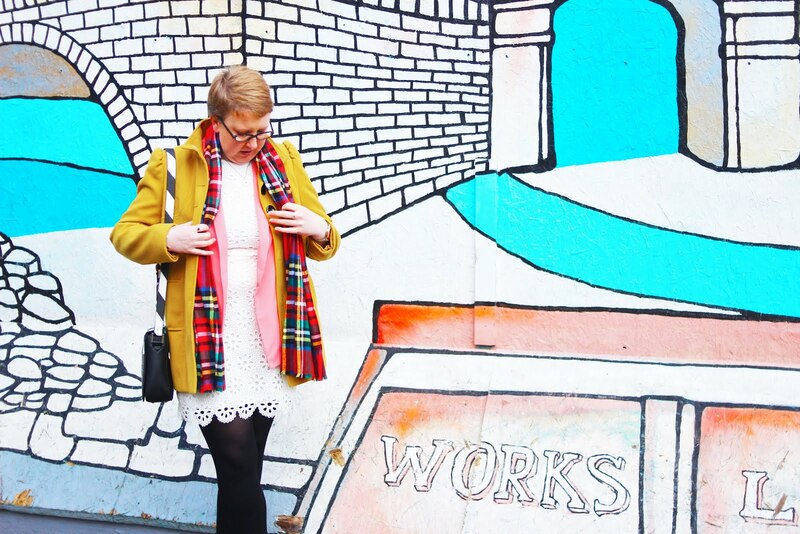 I acknowledge it’s there and deal with it by writing about it, so I can then focus on the bright stuff. The dark fiction helps me deal with the dark stuff in life. I was once asked - why can’t you write about bunnies, puppies or flowers? Well, I have a day job where I at least write about one of those (flowers) as a blog writer and content manager. However, the fact is, I have to write about what interests me. I am not a writer who can force myself to just write a bunch of sappy romance novels just because they sell well. If I could just flip a switch and write about anything to make a buck, I’d be here telling you about book 7 in my zombie or sparkly vampire YA series. The fact is - and I told my friend this - unless the bunnies and puppies are rabid or the flowers poisonous, I am not interested. If given a choice of writing about a happy puppy or a vicious one, I am going to choose the vicious one. Even when I write non-fiction, given a choice between writing about someone overcoming the odds and becoming a champion, or the house where eight people were murdered in their sleep by an axe-wielding maniac - the axe is gonna get my vote. Does scary writing make me a scary person? I like to think not. I like to think I am a happy person. I expel the poison through my fiction. Storyland is one of the darkest and scariest novels I have ever written. Two scenes near the end were two of the scariest and most disturbing things I have ever put down into a novel. They actually shook me, but did I then spend the rest of the day in despair? No. It was out. I was tired and maybe took a nap, but it did not give me nightmares. So, no, if you were to approach me, I would not be spitting blood or want to tell you the story of serial killer John Wayne Gacy (unless you ask me about it). You can read Storyland and be scared, disturbed and have a tough time with where it leads (all of which people who have read it told me they have experienced) and know I’m OK. I think reading the dark stuff helps us deal with the darkness in the world, too. So, enjoy it. 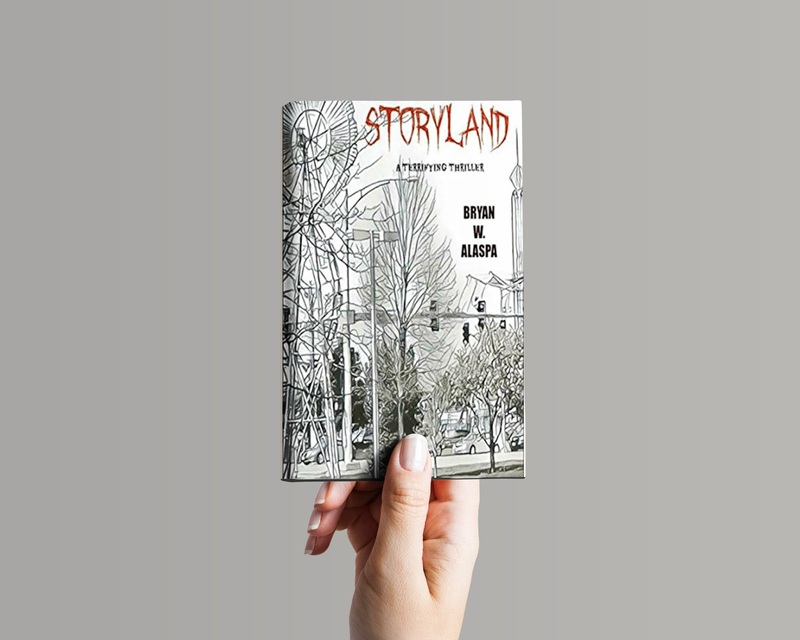 Storyland is a terrifying psychological thriller out now and available at Amazon in both print and Kindle formats. 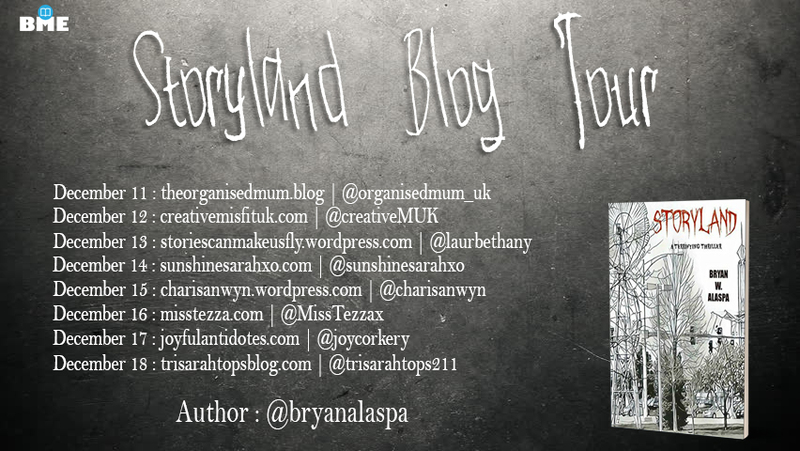 I hope you enjoyed this post and are interested by the theme of 'Storyland'. Let me know your thoughts below!